Five-string banjo, guitar, Autoharp, yodeler, lead and harmony vocals. Musicologist-arranger. Inspirations include: Carter Family, Gordon Lightfoot, Johnny Cash, Kingston Trio, Flatt & Scruggs, Woody Guthrie, Gene Autry, Sons of the Pioneers, Bill Monroe, Chet Atkins, many gospel groups, Peter, Paul & Mary. Opened for and shared stages with Willie Nelson, Alison Krauss, Bonnie Raitt, Lyle Lovett, John Hartford, Merle Travis, Lily Tomlin, Pete Seeger, Oak Ridge Boys, John McEuen, Peter Rowan, Pam Tillis, Seldom Scene, Riders in the Sky, Rose Maddox, Ron Howard, Tiny Tim, Elizabeth Cotten, Ricky Skaggs, Bill Monroe, Trisha Yearwood & Patsy Montana. Knott’s Berry Farm’s “Western Troubadour” (1976-1981). Leader of Americana musical revue for Knott’s Japan Tour (1980). 1981: Left hometown of Burbank, California. Moved to Oregon. Featured as soloist and in bands at fairs, concerts, river trips, rodeos, ranches, & trail rides. Foxfire band: 1985-98. Toured U.S. and Europe. Pinecastle recording artists. 1997: Cited in America’s Music: Bluegrass by Barry Willis. 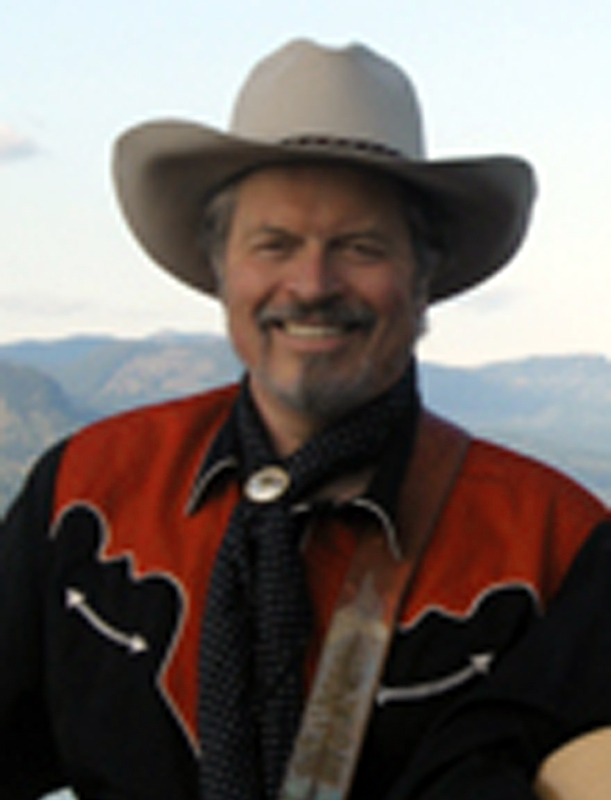 Larry is profiled as a moving force in Southern California bluegrass, with early bandmates Stuart Duncan, Alison Brown, Geoff Stelling and John Hickman. 2007: Larry Wilder & the STUMPTOWN STARS tour Europe, with 15 concert stops in Switzerland, Germany, Holland and the Czech Republic. Headlined the Banjo Jamboree in Caslav, CZ — Europe’s oldest bluegrass festival.